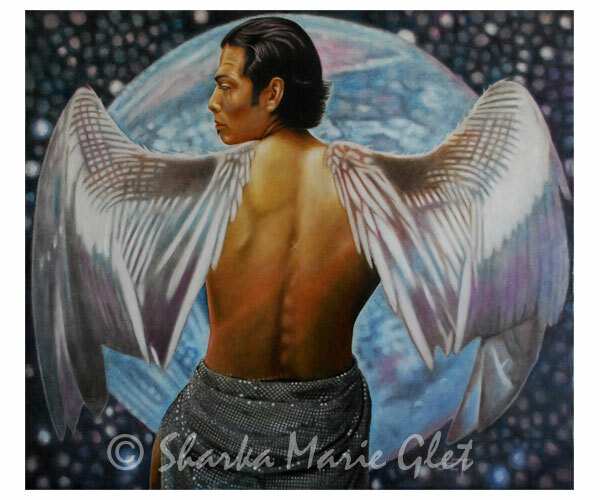 Sharka Glet, with a Masters of Art Degree from Charles University in Prague, Czech Republic and Doctor of Divinity Degree from the School of Metaphysics in Missouri is a professional artist, writer, wife, mother, grandmother, counselor, and spiritual teacher. 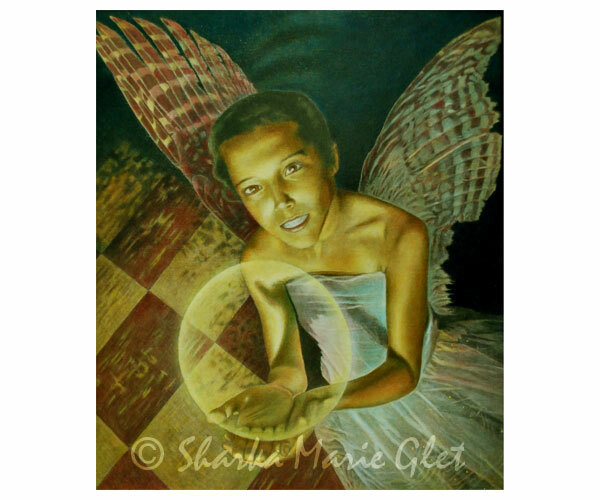 Sharka Glet’s parents, both artists, influenced her love for art. Glet has always known since she was a little girl that her life mission is to bring an important new element into the world of art. 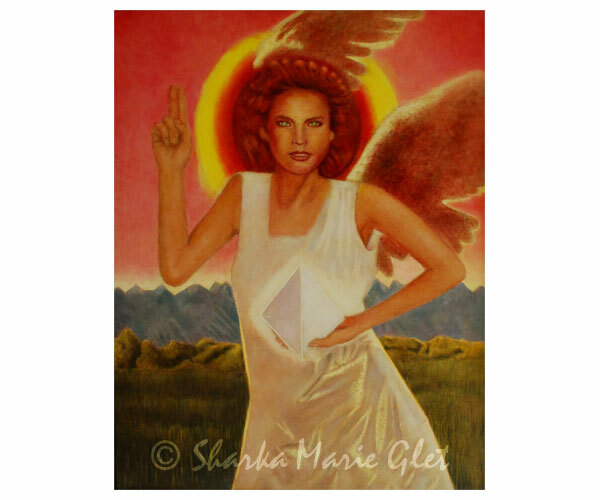 While growing up under the influence of a Communist system in the former Czechoslovakia, Glet had to hide her spiritual experiences, such as astral projection, telepathy, and miraculous healing. The exclusive materialistic explanation that was provided by the Communist system was not satisfactory to her. Therefore, soon after Glet immigrated to the United States, she started to seek answers that could not be answered by her religion or the former political system. 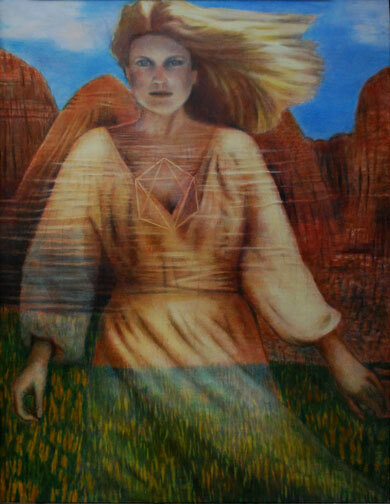 She wanted to understand how she personally contributed to those supernatural experiences. Glet’s spiritual journey started in California by practicing Hatha Yoga, followed by taking a seven-month course at You Metaphysical Institute in Los Angeles, then seven years of participation in Transcendental Meditation program in Chicago. 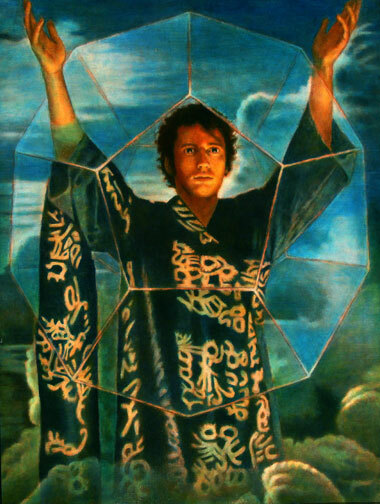 For eighteen years Glet studied and taught students how to raise consciousness in the School of Metaphysics. She also became a director of one of their Chicago-area branches. 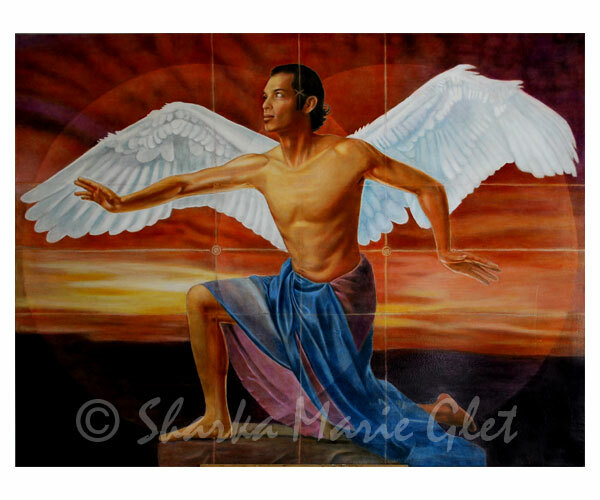 As a professional artist Glet combines her love of art with devotion to her spiritual growth in her artwork. 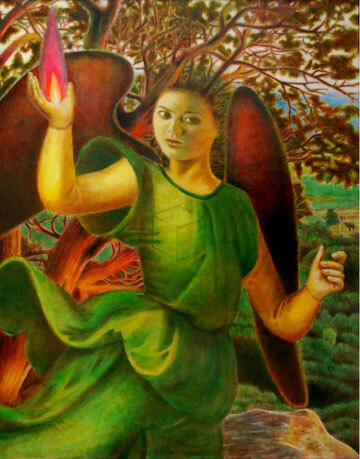 She applies her intuition and understanding of Sacred Geometry while sculpting, painting, and writing. Glet works in the Friends of Community Public Art Studio in Joliet, Illinois, as a leading artist creating murals, mosaics, and sculptures. 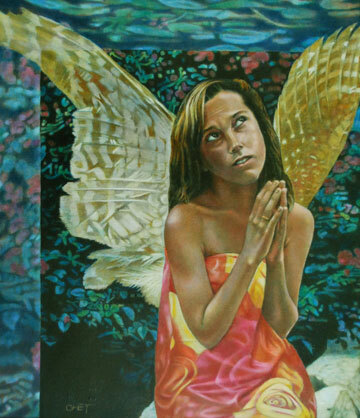 She is also involved in painting and sculpting angels. 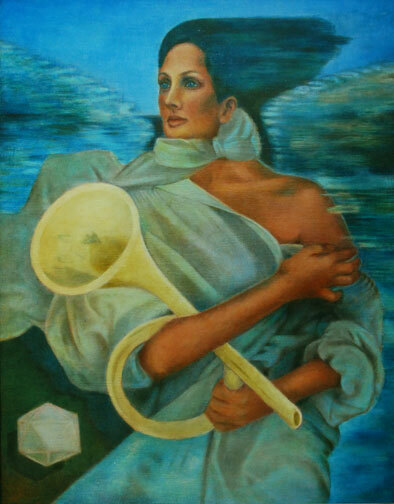 She believes that her understanding of spirituality, which includes the importance of purpose, is the new element that she brings into the art world. Glet creates purposeful art. It means that she learns about her authentic self while creating it. She enjoys talking about her discoveries and loves to teach others to do the same. Glet gives lectures and TV and radio interviews educating people about the creative use of the mind. She also loves to counsel people to aid them to understand spiritual lessons in any of their everyday life experiences. She is available to aid anyone who seeks to learn to know his or her authentic self. Contact Sharka Glet for coaching/counseling & media interviews.